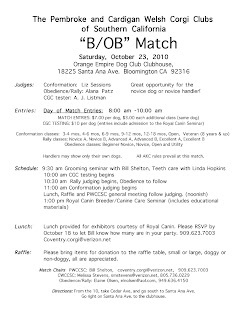 The Southern California Pembroke and Cardigan Clubs are having a “Puppy Match” this Saturday. 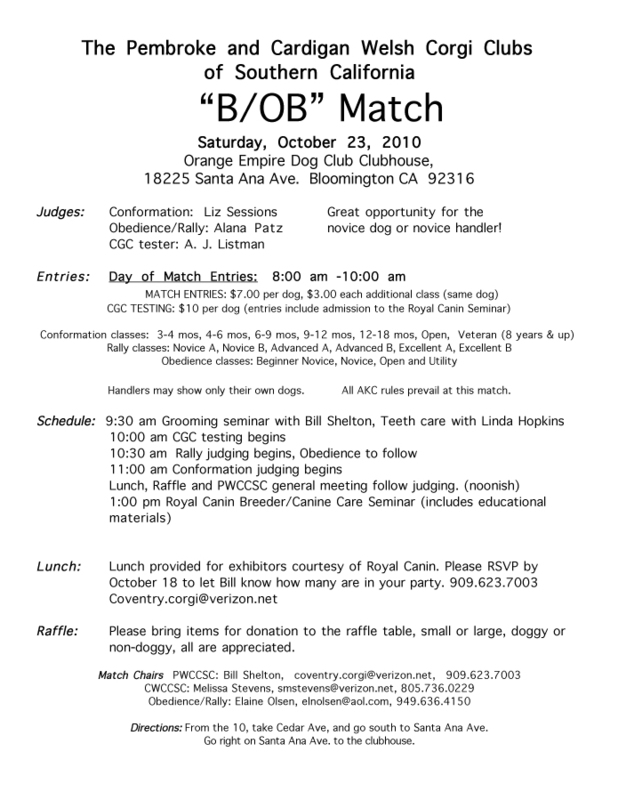 The day includes grooming, oral care, and handling seminars. 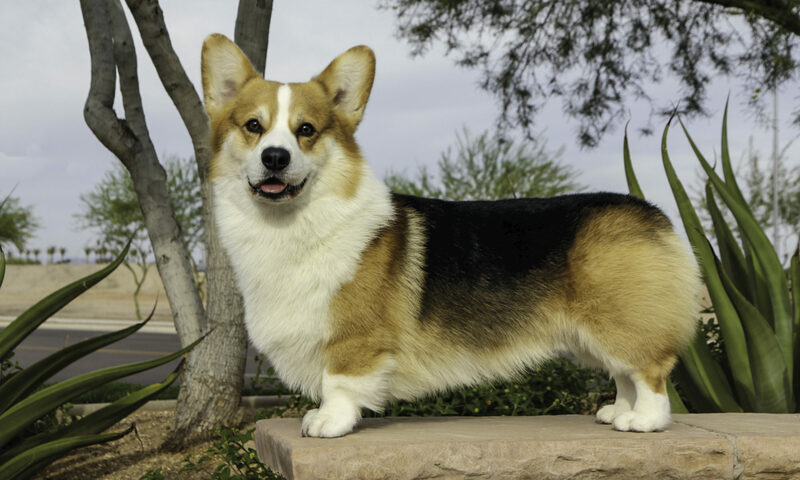 It's a chance to try your hand at handling your Corgi in a show ring… a good “no stress” event for you and your dog. that sounds like fun! if you go, enjoy!